Should you Pay Off Debt or Invest? 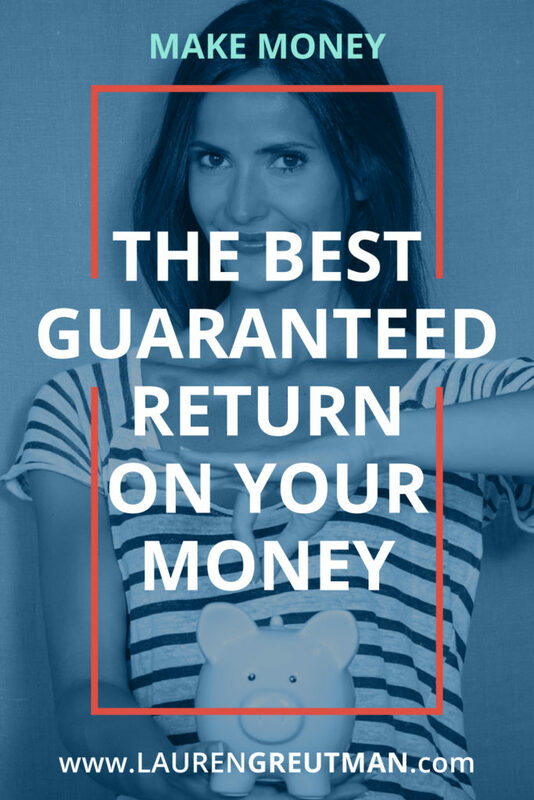 The Best Guaranteed Return on your Money! Let's face it, being in debt is not fun. And unfortunately, most Americans have this in common. Did you know that the average American household credit card debt is over $16,000? And that doesn't even take into account auto loans, college loans, or mortgages. If you've been wondering if you should pay off debt or invest in retirement, I'd like to propose that paying off your debt is an investment. Actually, it's a fantastic investment. It is. Trust me. There is an upside to having to crawl out of debt. A change in the way that you view those debt payments might help you get out of debt more quickly. The upside to paying off debt is understanding it as a return on your money… but this return is hidden in some nerdy math. So, bear with me… you'll like this math lesson. Whether you are stashing money away in an IRA or paying off debt, it's all going towards the same goal – growing your net worth. Start thinking of your payments towards debt as investments. Question: Which is a better “investment”? Answer: The payments towards the credit card will be the better investment EVERY TIME. And no, this it's just some theoretical rate of return – it's real money in your pocket. A $10,000 credit card debt with an APR of 14% – if you just paid the minimums, it could take you over 15 years to pay off the debt! The minimum on that credit card would likely be around $300. If you could commit to paying just $200 more than that, and then continue those $500 monthly payments, you would have it paid off in less than 2 years. So, you increase your payment by 67%, and you can pay it off 770% sooner (no that's not a typo). I guess that's sort of a “time component” of your return. But let's take a look at how much actual money you are saving in interest. In the first year, those extra payments give you a 6.35% return, not too shabby. But things really take off as you get that loan paid off. In year 2, your extra payments give you a 22.99% return! Yeah, I'll take that every year. 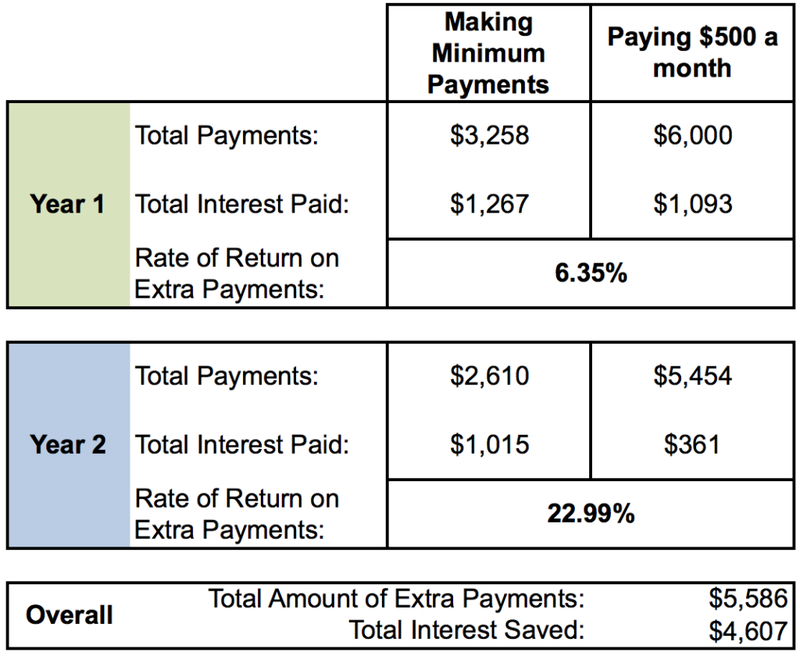 And over the life of the loan, a $5,586 investment spread over 2 years will save you $4,607 in interest payments. So, should you pay off debt or invest? … Yes! Here's a key point – this is a guaranteed return on your money. You can't get guarantee a 10%+ return anywhere in the market. Even the tax advantages of an IRA or other tax-sheltered funds aren't enough to make up the guaranteed return you get when paying off high-interest debt. While paying off debt, try to think of it this way – it is an investment in your future, no different than if you were investing in stocks or mutual funds. If you're considering if you should pay off debt or invest- like I said; since the return on your money is clearly there when you tackle your debt. I know what you're thinking now. Maybe you have several debts. Most people do. A few credit cards, a car loan, and student loans on top of it. And you're probably wondering which one to pay off first, right? Well, I've got a calculator that will help you create a plan… because if you're in debt, and you want out, your best chance of success is to formulate a plan. Click below and I'll send it to you. 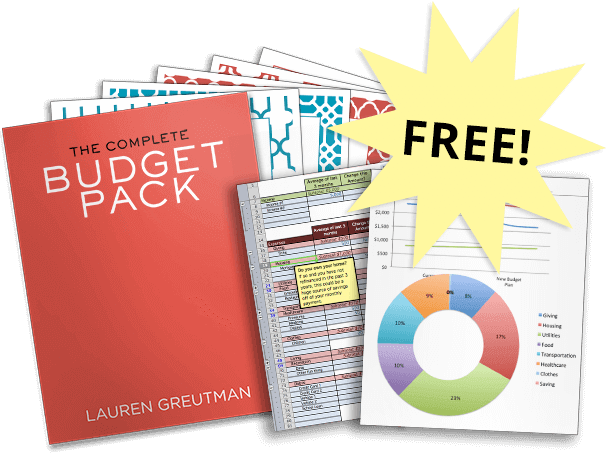 And here's what's kinda cool about this calculator – it will create your debt payoff plan using two methods. You can choose to pay it off attacking the highest interest rate debts first, or pay off the smallest balances first. Getting out of debt truly is the first stage if investing. So get serious about it! And if you want to REALLY make this work, consider consolidating your credit card debt. You might be able to save even more interest. Then – you can take all of that money that you were putting towards debt, and get serious about saving for retirement.